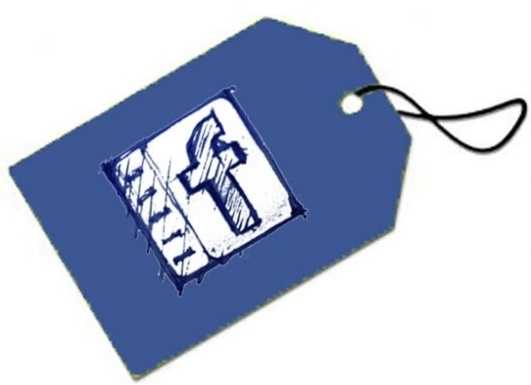 Home > News > Is Facebook Photo Tagging a violation of user privacy? Facebook is becoming smarter and smarter day by day and now with a humongous data base of images, it has learnt several new things and one of them is automatic suggestion of tagging friends. To explain in simpler words, if you have uploaded a new Picture on Facebook and you have one of your Facebook friends in the picture who is not tagged in it, then Facebook will suggest you to tag the friend. This feature is helpful as you no longer need to tag people individually by typing their name. But least did you know, that Facebook will get into trouble for launching this useful feature! The lawsuit call came from the Illinois Biometric Information Privacy Act, which deals with biometric security systems like fingerprint scanner, iris scanner, voice prints and facial geometry. Illinois Biometric Information Privacy Act said that the face tagging feature deployed in the photo tagging of Facebook is breaching user privacy. Suggesting face tags during photo tagging means Facebook is storing the identity and facial geometry of users which are considered to be breach of privacy. Hence the organization has decided to impose constraints on how these image identifiers are to be shared and how long should these be stored.